Intel has reportedly won a space inside the next iPhone model, and that's coming at Qualcomm's expense. Intel's new 7360 LTE modem will replace Qualcomm's LTE chip in iPhones sold in Asia and Latin America. Insider sources told Venture Beat that Apple has been working closely with Intel to make sure the 7360 will be ready for the next iPhone update. Apple is interested in the chip because it's energy efficient and fast. According to Intel, the 7360 supports up to 450 mbps download speeds, and is compatible with Category 9/10 LTE and 3X carrier aggregation. 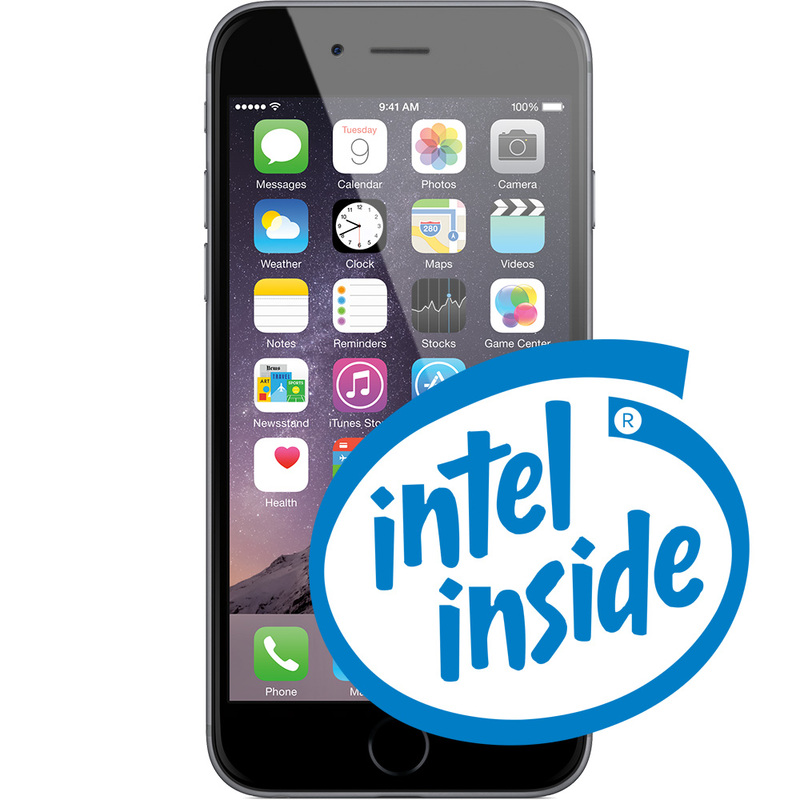 Intel has apparently been willing to do everything it can to ensure the 7360 is iPhone compatible, and may have made modifications for tighter integration with Apple's own A-series processors that control their smartphones. Insider sources said Apple could walk away from the plan if Intel doesn't hit keystone goals. Considering how coveted iPhone supplier deals are, however, it's a safe bet Intel will do what it can to make sure it hits all of its goals. Apple has historically launched new iPhone models in the fall, so we'll know come September or October if Intel did manage to steal away some business from Qualcomm.